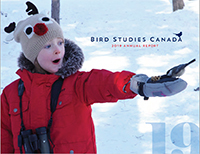 By giving to Bird Studies Canada, you are supporting not only conservation action through critical research and Citizen Science, but also efforts to engage the next generation in the wonders of birds. 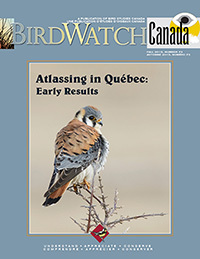 A great way to help birds and support our work. 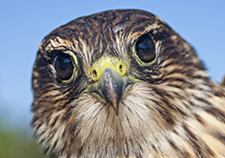 Enjoy the benefits of becoming a member! 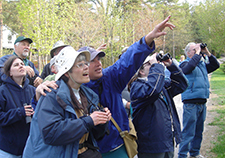 Go birding to raise funds for conservation, or sponsor a participant. A Project Recovery certificate makes a wonderful gift for a friend or yourself. Consider planned giving options such as a gift in a will, life insurance, or a donation of securities.